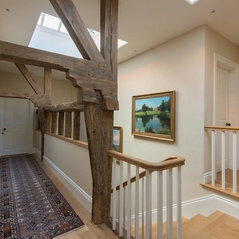 Here at Precision Made Joinery Limited we have great pride in offering bespoke timber joinery and specialise in the custom design and manufacture of beautiful wooden windows, doors, staircases, kitchens and much more. 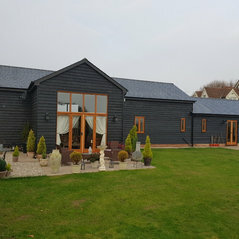 Working with construction and renovation contractors, architects and private homeowners, we offer an expert approach with infinite attention to detail and a high quality finish. 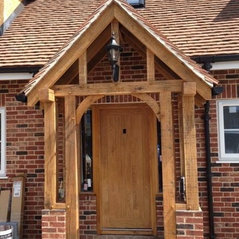 We work with many clients, both contractors and private homeowners on a repeat basis, which we believe highlights the professional approach we take, along with superb quality joinery which stands up to the wear and tear of time. 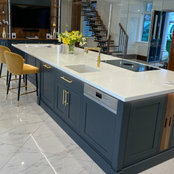 Our passion is creating quality joinery to suit all budgets, lifestyles and requirements and we look forward to working with new and previous clients in the future. Precision Made Joinery Limited is owned by Craig Green and Scott Grimwood. 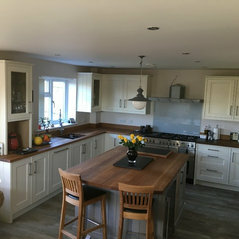 We are two highly regarded joiners who together have almost 25 years’ experience in the industry and have worked closely together for the majority of this time for local joinery companies. It was always our ambition to start our own company, with an emphasis on creating a very high quality product, made entirely to suit our clients requirements. 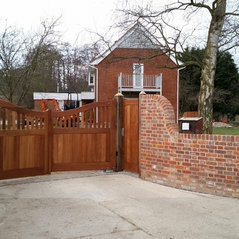 Operating from our fully-equipped premises, on the outskirts of Sudbury, Suffolk, we have the capability to undertake just about any project in timber. 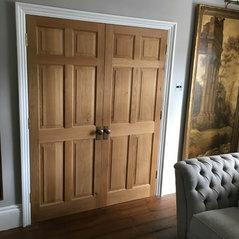 From internal items such as beautiful bespoke stairs, doors and kitchens to external items such as traditional box sash windows, entrance doors and gates. 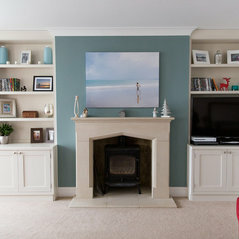 Precision Made Joinery will design, make, deliver and install your item anywhere in East Anglia. All aspects of joinery - kitchens, internal/external windows, internal/external/bi-folding doors, internal/external staircases, porches, door frames, gates, etc. 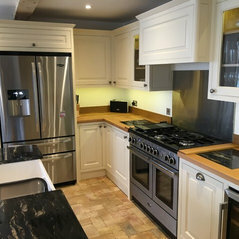 We are willing to discuss any joinery requirements and can be very flexible in the goods we can offer. 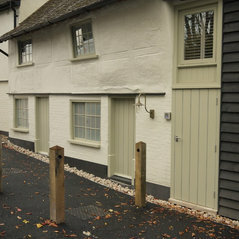 We are based in Suffolk and continually offer high quality joinery to the whole of East Anglia. We are also able to offer our services nationwide and would welcome all clients to get in touch with us, no matter where in the country they are based.